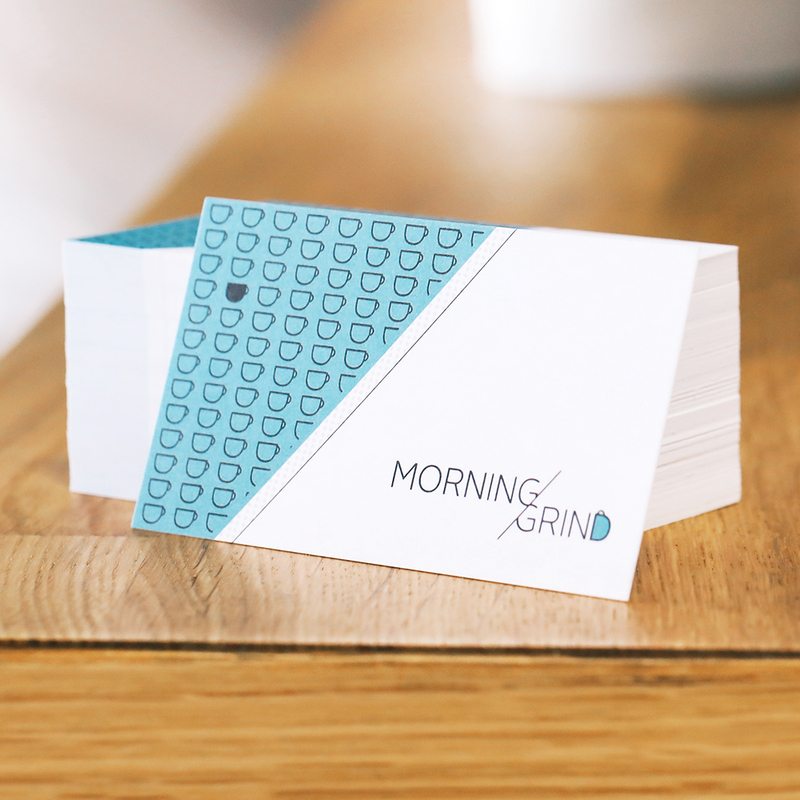 Elevate your brand and business by selecting our Uncoated 14PT business cards. The uncoated card stock allows you to write on them with a pen or pencil. You can write directly on them without the fear of smudging. Select from a variety of sizes and printing options to meet you and your business needs. 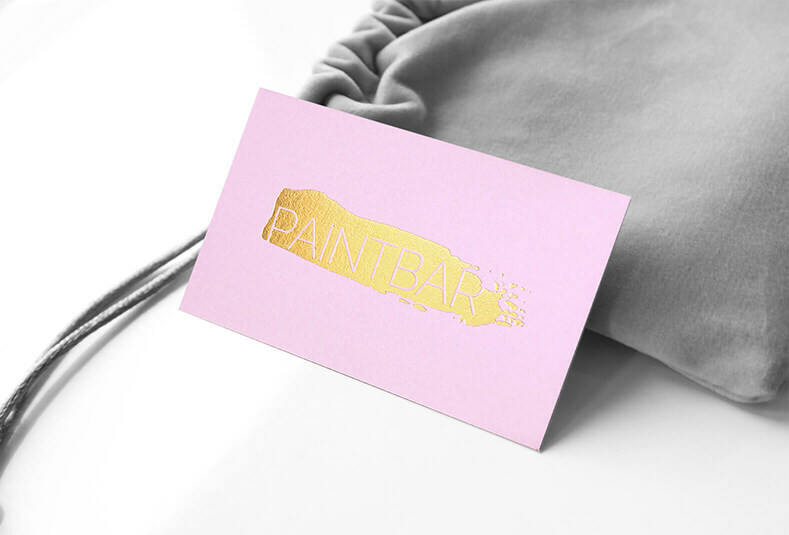 Take your care to the next level with Stamped Foil. 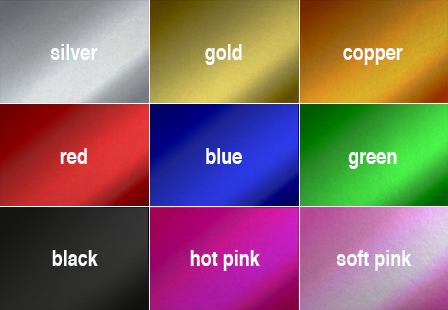 You can choose from the following foil stamp metallic colors; Silver, Gold, Copper, Red, Soft Pink, Hot Pink, Blue, Black, and Green. 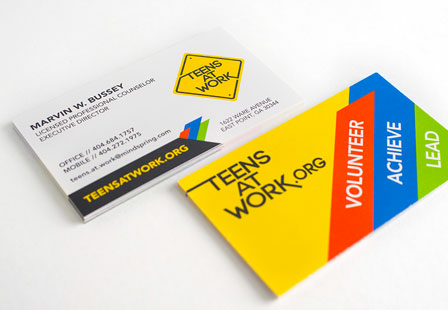 When designing your card, keep in mind; uncoated card stock absorbs the inks which can result in duller colors. Should I Use Coated or Uncoated Card Stock? Paper: Uncoated 14PT Card Stock.